Purchasing birthday gifts is typically a fun task; however, certain people are extremely difficult to buy gifts for, such as older men and women. After 7 decades, most 70-year-olds will find they have all the possessions they want and need. 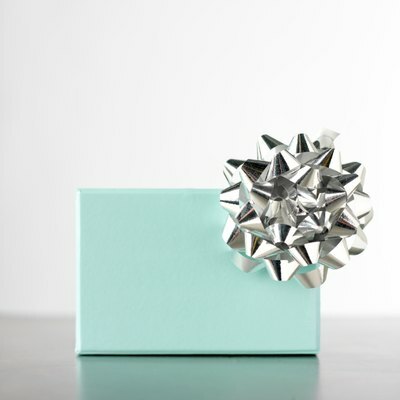 Although this makes it quite difficult to select a gift for a 70th birthday, there are a few traditional 70th birthday gifts that should please nearly everyone. At the age of 70 years, most people have lost interest in trivial items. Instead, they would rather be given practical gifts they can use on in their daily life. Traditional practical gift ideas for someone turning 70 years old would include clothes, blankets or quilts, gift cards for a gas station or grocery store, books or a subscription to their favorite magazine or newspaper. You might also consider giving them something they need around the house. For example, they may benefit from a new set of dishes or a new radio. Or, if they need something expensive, such as a new television set or furniture, consider asking other family members to pitch in, and you can all give the gift together. By the age of 70 years, most people have established a large multigenerational family. A 70-year-old person commonly has children, grandchildren and great-grandchildren. Although parents will always love their own children, grandparents typically have a special bond with their grandchildren and great grandchildren. One of the most traditional 70th birthday gifts involves honoring the family. Traditional gifts include a framed portrait of the entire family, a photo album filled with family pictures or a quilt embroidered with the names of all the children, grandchildren and great grandchildren. If the family is spread out across many different states or towns, you may even choose to give the gift of a family reunion. 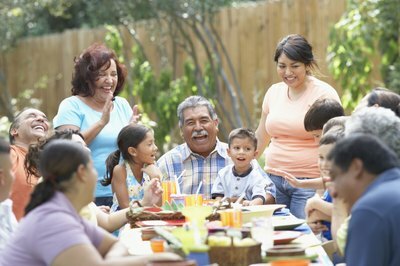 Ask the family to come together for the 70th birthday party and spend the time reconnecting and sharing family memories; the gift of quality time with the family is often more special than another possession. Purchasing a gift for a 70-year-old person can be difficult because they often have everything they need. To combat this difficulty, a traditional 70th birthday gift does not involve an object at all. Instead, give the gift of a fun experience. This gift can be as simple as a gift card to a restaurant or movie theater, or as complex as a package at a spa. 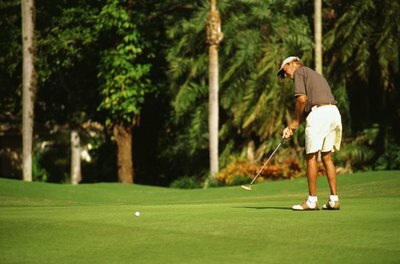 Other ideas include tickets to their favorite sporting event or membership at a golf club or country club. For these types of traditional birthday gifts, it is important to know the person’s hobbies and interests. If they enjoy airplanes, give them the gift of a membership to an air museum. If they enjoy traveling, ask other family members to contribute money toward airline tickets and travel reservations to one of their favorite destinations.